The creaminess of the feta is the perfect accompaniment to the smokiness of the beef and the sweetness of the butternut. 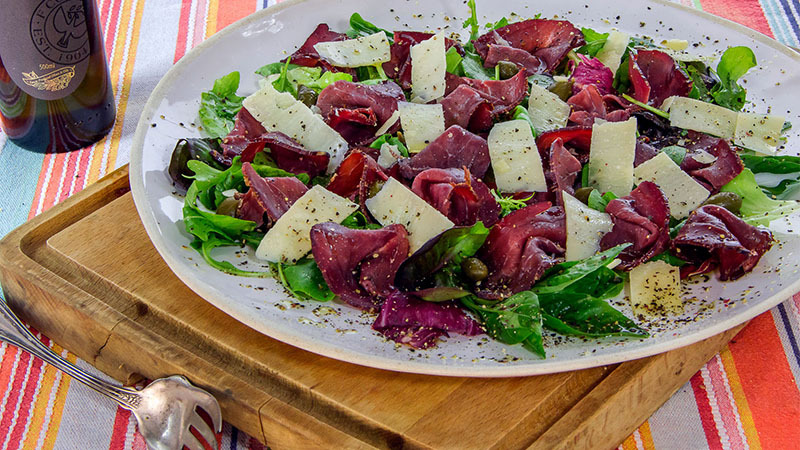 Our Smoked Beef is lightly smoked and ideally suited to be served as carpaccio. 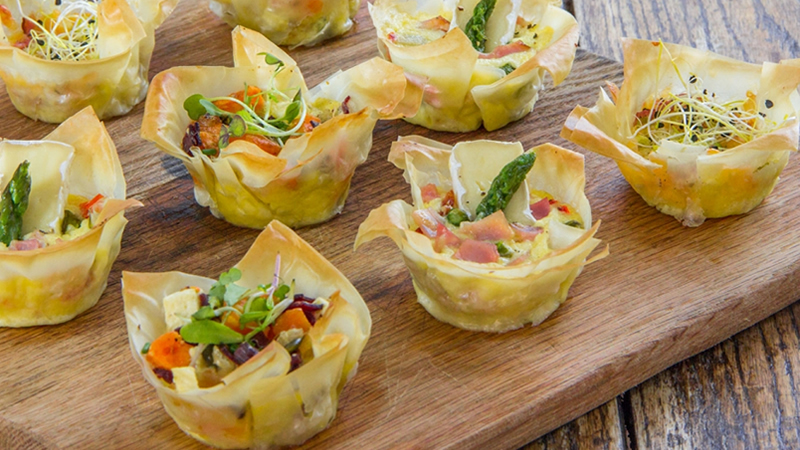 The quiches on our platter are all so delicious, your guests will struggle to decide which is their favourite! 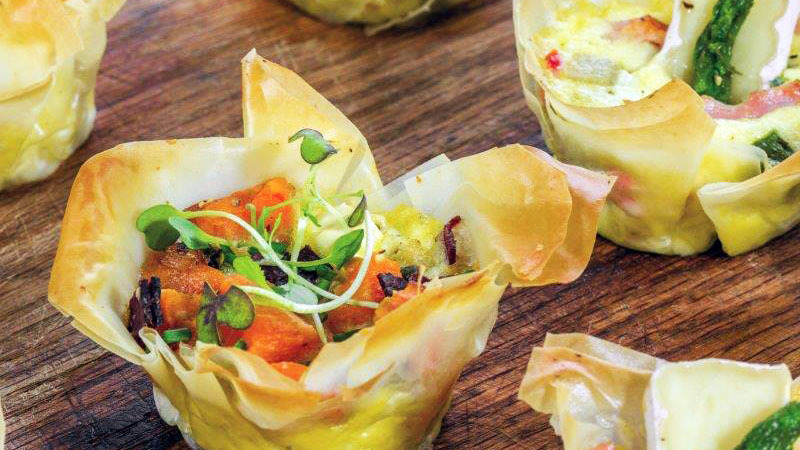 Our platter includes a Gruyere cheese, Hartlief Gypsy Ham and spring onion quiche, a roasted butternut, Hartlief Smoked Beef, feta and pumpkin seeds quiche, and an asparagus, Hartlief Kaiserfleisch, camembert and piquant pepper quiche. Your guests will ask you where you bought your quiches and you’ll smile to yourself, remembering how easy they were to make.